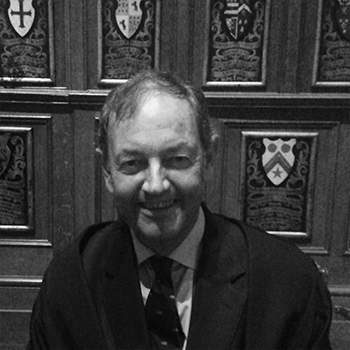 Jeremy's association with Middlesex began when he was a part-time lecturer in law at Hendon while studying for his MSc Industrial Relations at the LSE. He subsequently worked for the GMB union as both a full-time official and legal officer before going into practice at the Bar. After a successful career at Old Square Chambers and producing several publications, Jeremy became a full-time judge in the Employment Appeal Tribunal. Jeremy's last major assignment for the School of Law was when he gave a keynote address to a conference organised by the International Whistleblowing Research Network. Jeremy had a very keen interest in professional development and devoted many years to working for both the Industrial Law Society and the Employment Law Bar association. We benefited greatly from his expertise and his association with us for over four decades, and extend our sympathies to his family.